Enlarge your photo to a beautiful 20×24 print to hang on your wall above your mantel or in your foyer. They’re an ideal size for your family portraits! Upload your photo, find a fashionable frame and create one-of-a-kind wall art as soon as your poster print arrives in the mail! Looking to go a little bigger? Our 24 x 36 prints are the largest size we offer, and are guaranteed to transform the look of any wall in your home. We also have classic 20×30 photo prints and 16×20 enlargements among many other sizes. 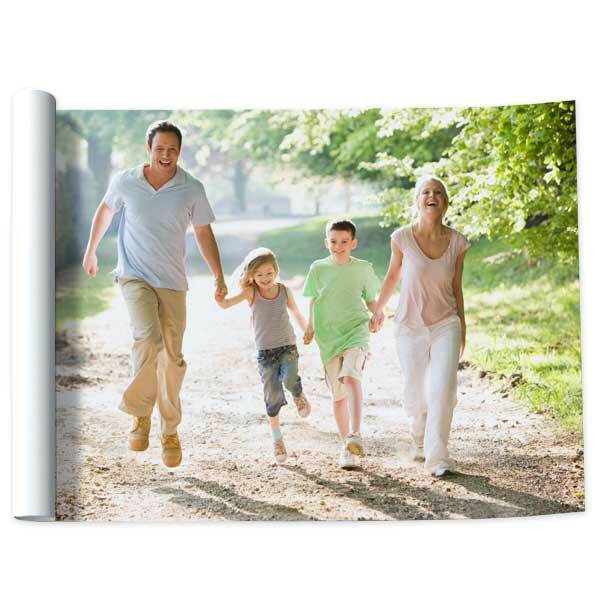 Order pictures online big and bold, and make a statement with your favorite photos!